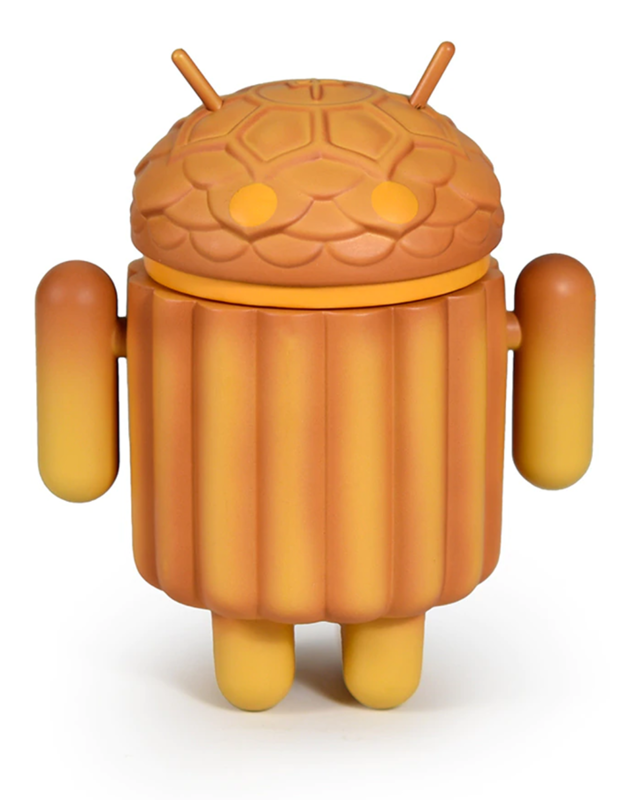 Dead Zebra has a brand new Android Mini set for the commemorative collectors out there, and this one looks especially delicious. Dead Zebra's newest Minis are just in time for the Mid-Autumn Festival, a harvest celebration primarily celebrated in China and Vietnam. 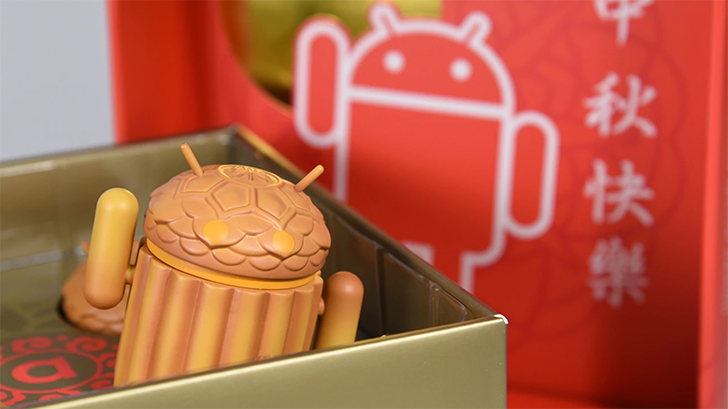 The mooncake, usually filled with red bean or lotus seed paste, is a hallmark of the festival, so Dead Zebra has crafted the tops of four Android Minis to look like the pastry — with added antenna and a biscuit-like body, of course. I have to say, with all the Android dessert-themed art and collectibles that exist, I'd be hard-pressed to find one that looks more visually tasty. Sorry, Marshmallow. Dead Zebra is selling four of these 3-inch delicacies — all embedded with a "subtle sweet scent" — in a decorative box. 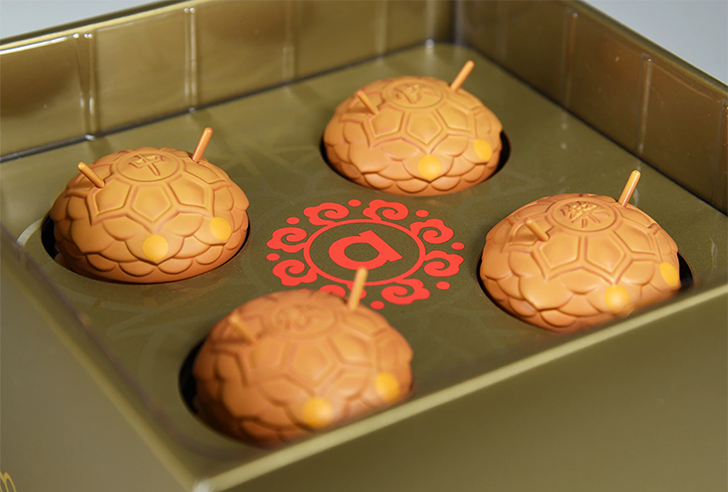 Those interested should note that the special edition mooncake Minis are available in limited supply outside of Asia; Dead Zebra claims it only set aside 300 sets for the rest of the world. Coming in at $46, there's a limit of two sets per household. Shipping begins September 21st, and will cost you approximately an extra $12 if you're in the US.